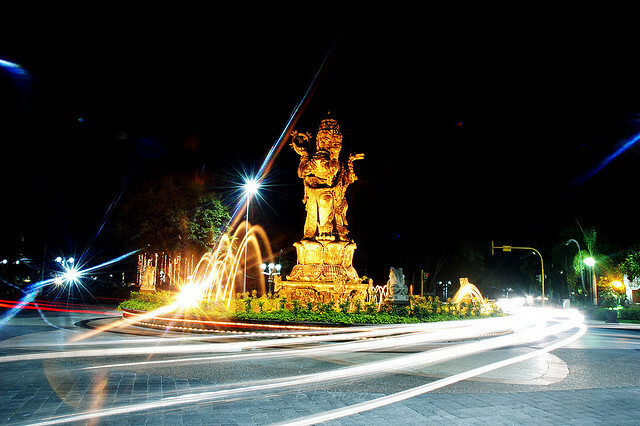 Bali Package Tour » Bali Daily Tour » Denpasar City Tour . This half day tour will take you to visit the capital city of Bali. 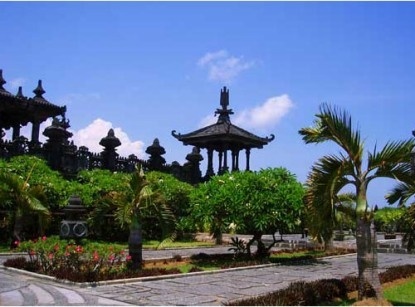 The first stop is Bali Musium, where the island history has been compiled within fascinating Disply. 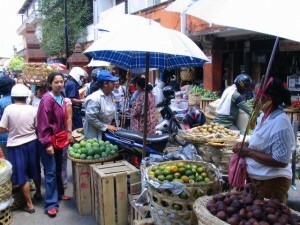 And then we continue to Badung traditional market, where many quality bargain can be held. Before closing the hour, we visit one of the Department Store and Bajra Sandy Monument.